Geekwise Academy offers many 6-week courses, each costing $250 and ranging in topic from beginning web development to mobile development. All courses are part-time and in-person only. The classes are held in the evenings from 6 p.m. to 9 p.m. two nights a week. 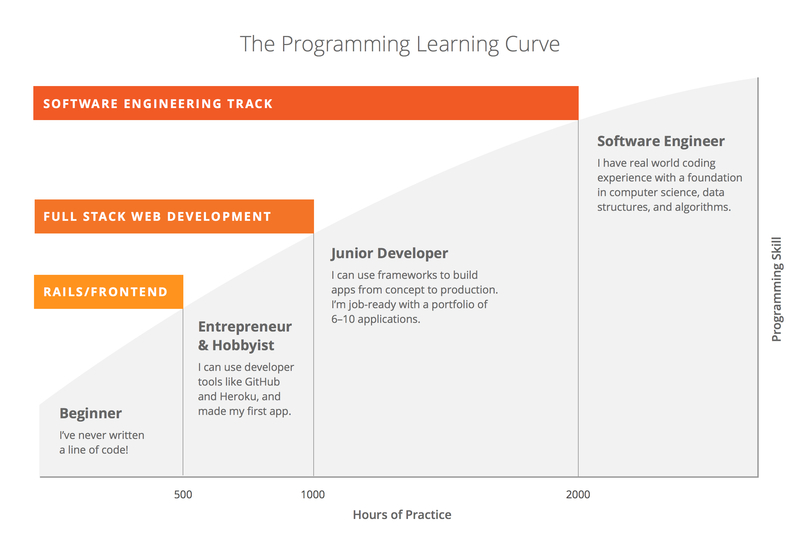 Geekwise Academy offers several 6-week courses, each costing $250. The courses teach topics in programming, web development, and mobile development, depending on which course is chosen. There are no refunds offered for any of the courses, and there are also no financing options or scholarships. Each course must be taken in-person in Fresno, CA. The classes are held evenings from 6 to 9 p.m. for two nights a week. 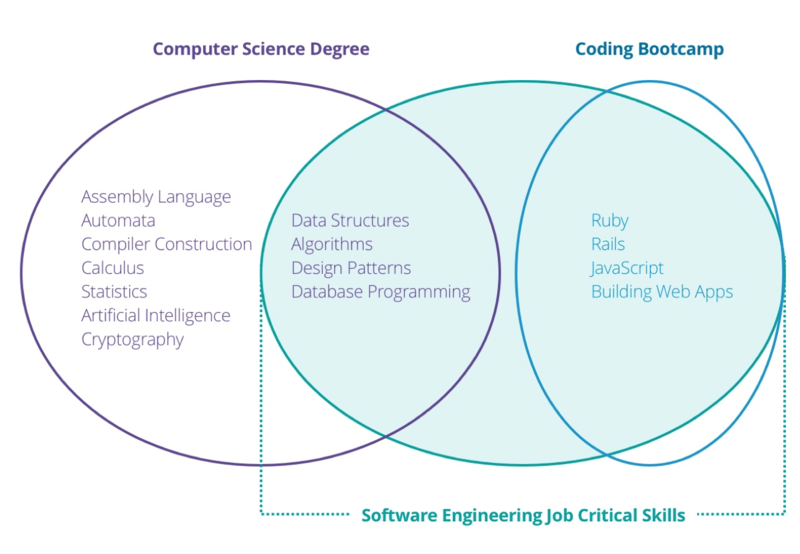 Geekwise tries to connect students to real-world opportunities to use their new computer skills, and attempts to teach classes that fill skill gaps in the technology industry. Students who are enrolled in a course have access to various workshops, while those who are not enrolled can attend the workshops for a small fee. Workshops range in topic from related technology concepts, to career-building sessions.